Having shrugged off the worst of the unwanted virus visitor, we’ve managed to motor ahead with the perpetual garden clock. We’ve re-sized garden beds, getting rid of all those arty, wheelbarrow snagging, tired feet stumbler curved edges and minimised path widths to make the most of the growing area. Excavating this slice of the Homestead also included harvesting a crop new to us: the yam. Not to be confused with sweet potatoes or kumara, the yam is a little grub-like tuber and a Homestead favourite (roast in a little olive oil and rock salt – sublime!). We were feeling confident this crop would at least tolerate the recently established strip of garden that started life as the the backyard football goal-mouth as it is a member of the oxalis family; oxalis and the Homestead garden team are long-time adversaries. We’re happy to play host to this oxalis relative! As a result of all this graft, it’s looking a bit stark and bare at the end of the path for now, but garlic planting season is just around the corner and a visit to the local nursery has yielded a snazzy little winter vege seedling combo. Sometimes you just have to bow to the experts, especially when you decide to relocate your greenhouse at a critical growing time. The trip to the nursery (and the curtain shop, but that’s a story for another day) turned out to be a more notable experience than we could ever have anticipated. On the negative side, we were at the receiving end of a blast of anger that was originally bewildering and then, as it continued, utterly saddening. That someone could become so agitated – so red-faced, eye bulgingly, spit-flyingly irate – by…well, we’re still scratching our heads over what traffic misdemeanour we actually committed but we apologised profusely and politely anyway, is really dispiriting. In hindsight, we should perhaps have been frightened. As we continued on our way, trying to make sense of it all or at least work out what it was we had done, a movement on the top of the red light we were stopping at drew our attention. There, perched on top of the pole, was a kotuku: a white heron. Kotuku sightings are very rare and as such it is regarded as a taonga or treasure, a symbol of purity, uniqueness, prestige, and everything rare and beautiful, in Maori mythology. No, we didn’t get a photo of it; we just smiled at each other and breathed the earlier incident away. Life has a way of redressing the balance, if you open your eyes up. 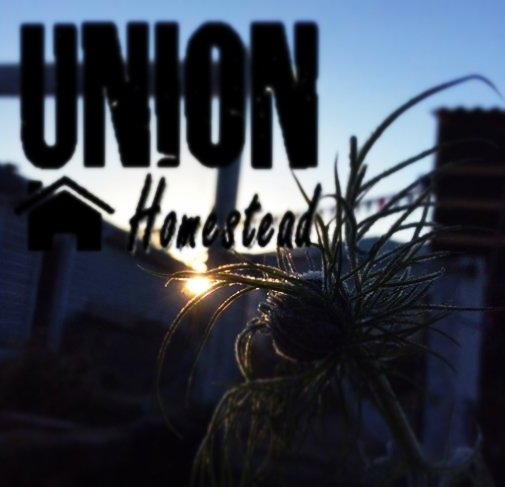 This entry was posted in Union Homestead and tagged a day in the life, anger, Aotearoa, Christchurch, conflict, farming, garden, gardening, Homestead, Homesteader, homesteading, kotuku, New Brighton, New Zealand, Otautahi, road rage, traffic. Bookmark the permalink. Sorry you got shouted at in such a frightening way, you have to feel sorry though for anyone who has such anger bottled up inside them, anger is such a destroying emotion. Glad the white heron smoothed your jangled souls.The new garden plans sound splendid. Our thoughts exactly; anger like that can’t be healthy. 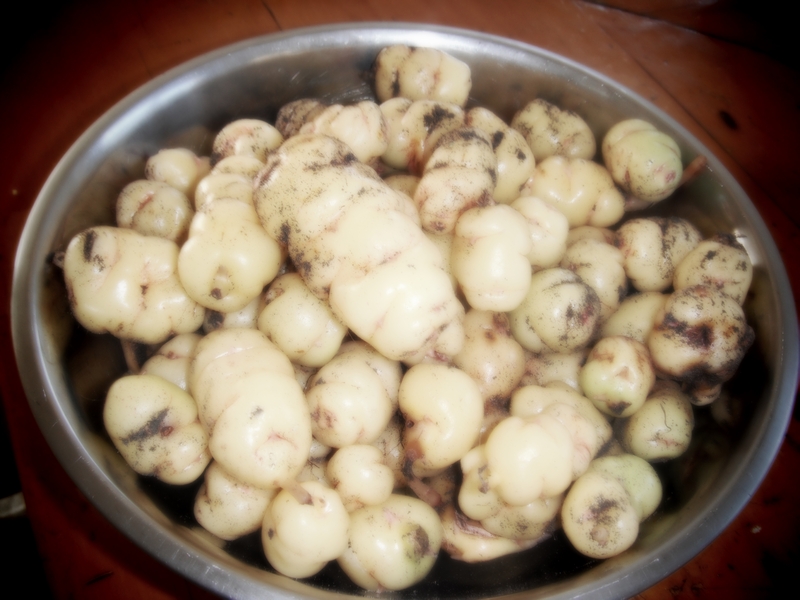 I thin your yams are what I would call oca. We grow them and I rather like the flavour, but I haven’t found them to produce a particularly big crop and so I still can’t decide whether they are a good use of space. On the positive side, here in the UL they seem to have almost no pests, although if you leave them in the ground the slugs will eventually have a nibble. Your kotuku sounds lovely… just off to Google for a picture. Life with a capital L as it should be, full swing and colorful! Well I am glad you did not spoil the moment by taking a photo, when the cosmos sends you a message of purity and everything beautiful in the form of a bird as the kotuku than that is to be enjoyed indeed. It shows what good people you all are. Traffic rage is more about the frustration of that person in their (sad) lifes and cuases nothing but sadness and negativity. keep on gardeningand keep on showing those photos. I love it! That sour faced man must surely think twice (even after all these years) before honking his horn! After yesterday, we’re quite happy to hide out in our garden for a while. Sometimes the world at large is just a little too harsh for us. I am excited about the curtains. White herons – must be beautiful. Our local heron is the Great Blue Heron, also a beauty, but not nearly so rare and I always love watching them.. When I looked up kotuku, I learned that there aren’t very many in NZ, and that after a rock bottom low in the 1940’s of 4 nests at the breeding ground near Okarito, the number of kotuku living there permanently has stablized at around 100-120 birds. So your bird was a very special sighting, and indeed the perfect yang to the yin of the road rage episode. I should think a cuppa in the garden later rounded off the balance nicely. Road rage is an odd thing, and particularly odd in a place like Christchurch – I mean the population of your whole country is smaller than some cities, where you might expect road rage. I’ve experienced my share of road rage over the years, mostly when I lived in Vancouver (1.2 million, and some awful traffic at rush hour). I also get the occasional unhinged patron at the desk of the library who goes ballistic over a $3.00 fine, and I’ve come to the conclusion in most cases, people behaving like this have some mental health issues and either have not been taking their medication, or the dosage needs adjusting. The thing that is so awful about that is just how many people are in this position. The pace of our lives, the pressures and expectations of our culture mean that we just can’t keep up with ourselves. Those of us who are blessed to have supportive, loving, forgiving family are supremely fortunate. Those of us with gardens in whatever state, where we can go and breathe deeply to restore our equilibrium, we’re over the top lucky. 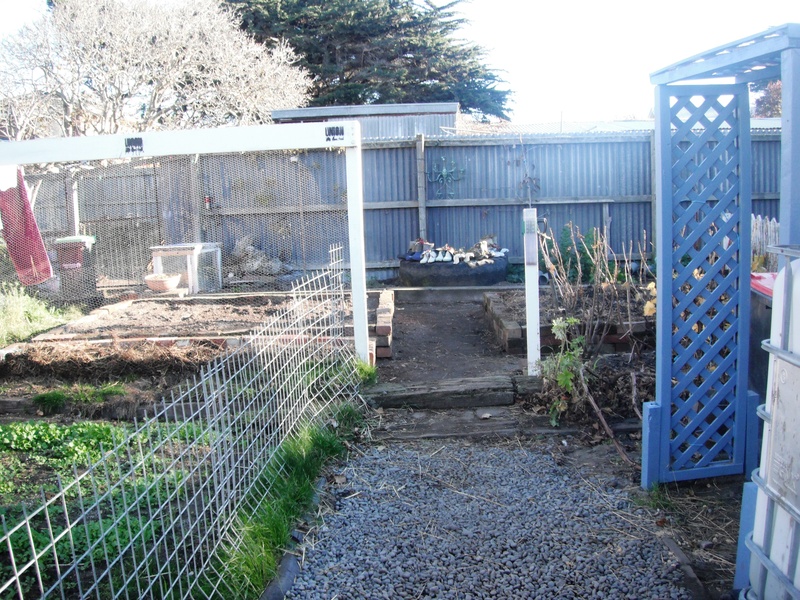 And your garden is looking great by the way – those raised beds are awesome. We get heaps of white faced herons on the river behind the Homestead; spotting them sitting in the macrocarpas behind us is a sure sign that the weather is about to pack in. Your great blue herons look a very close relative to them. This was only the second time I’d seen a white heron…breathtaking. Road rage is really rife here at teh moment – think a lot of it has to do with all the roadworks. I don’t really care about them too much, but then I don’t often have to travel out of Brighton in peak traffic. Of our four exits out at the moment, we seldom have more than one that it completely open. On reflection, I think this was definitely a case of mental health or recreational drug (an amazing phrase!) issues. Those with a loving homelife, support and acceptance are indeed blessed.